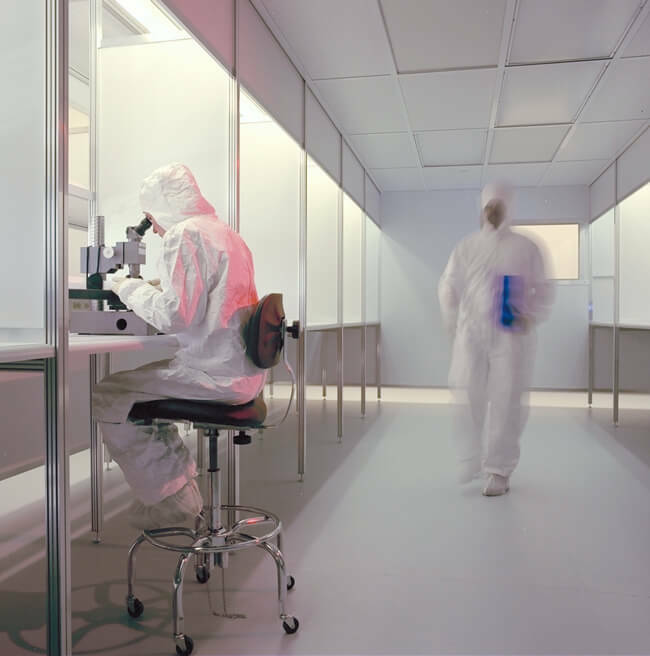 There are many different components to a cleanroom that keep particulates out of the air. Among them are garments. While workers must wear special garments to protect cleanroom material, the garment is often not enough. Air showers are used to clean gowned personnel before entering a workspace and after leaving a hazardous workspace. How Does Outdoor Humidity Affect the Cleanroom? by Gerbig in General Cleanroom. Comments Off on How Does Outdoor Humidity Affect the Cleanroom? 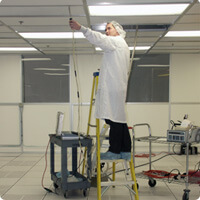 One of the most costly and important factors in building a cleanroom is air control. Cleanrooms are pressurized and use advanced filters that remove contamination-causing particulates. These airborne contaminates are not the only environmental issue in the cleanroom, though. Customer and registration audits can be stressful, and even more so when a company questions its preparedness. By issuing several internal audits throughout the year, these second and third party audits will be more successful. Additionally, employees will be better experts in policies, procedures, and instructions. Jan Eudy wrote a thorough article on the topic for Controlled Environments called, “Audit for Compliance.” Here is a summary of considerations when preparing an internal audit. 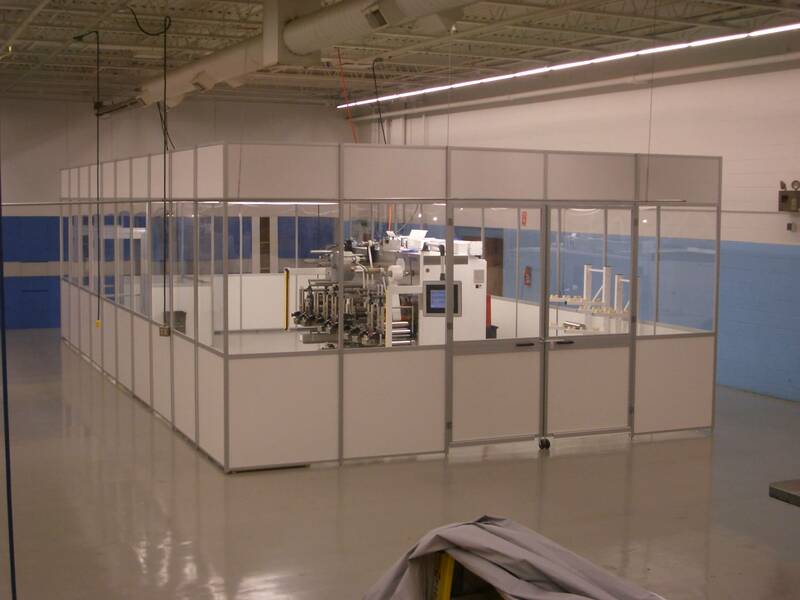 When is a Modular Cleanroom the Best Option? by Gerbig in General Cleanroom. Comments Off on When is a Modular Cleanroom the Best Option? As cleanrooms continues to evolve, standard cleanrooms are not always the best option anymore. Many companies are finding that modular designs best fit their needs. Modular cleanrooms offer more flexibility, little disruption, and they often cost less than a conventional cleanroom. However, they are not always a fit. Here are some pros and cons to this alternative. One of the best features of the modular cleanrooms is that they allow for flexibility. They can be built almost anywhere, disassembled and reassembled, redesigned, and moved from one location to another. This is especially beneficial for companies that plan to expand. As a company’s operations grow, the cleanroom can change size and shape or just be relocated as necessary.